Traveling by plane is very convenient; it gets you to your destination faster, it is safer than driving and the cost for travel may be cheaper (compared to gas and bus fares). However, it is not always the most comfortable experience. Flying in first class is not an option for most passengers. But there are ways you can turn your flight into at least a tolerable, if not even pleasant, journey. Airline seats can be cramped and there is only a small amount of leg room. It can be difficult to sleep on a long flight; getting in a comfortable position to fall asleep seems almost impossible, and trying to block out the sound of that crying baby feels like a nightmare. Sharon Schweitzer, an international etiquette expert, author, and the founder of Access to Culture, who is also a frequent international flyer, offers some advice on the most common air travel issues. 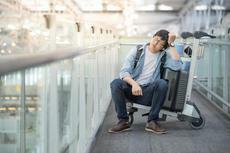 From time crunch and flight delays to waiting lines and cumbersome carry-on luggage, airplane travel can stress even the most nomadic traveler. 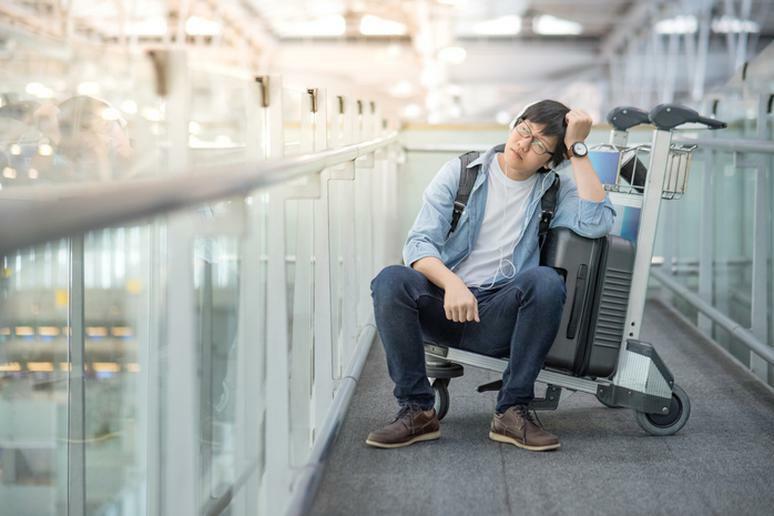 It’s easy to let the hassle get the best of people, but knowing how to manage airline obstacles will help relieve the tension and get you to your destination with minimal stress.